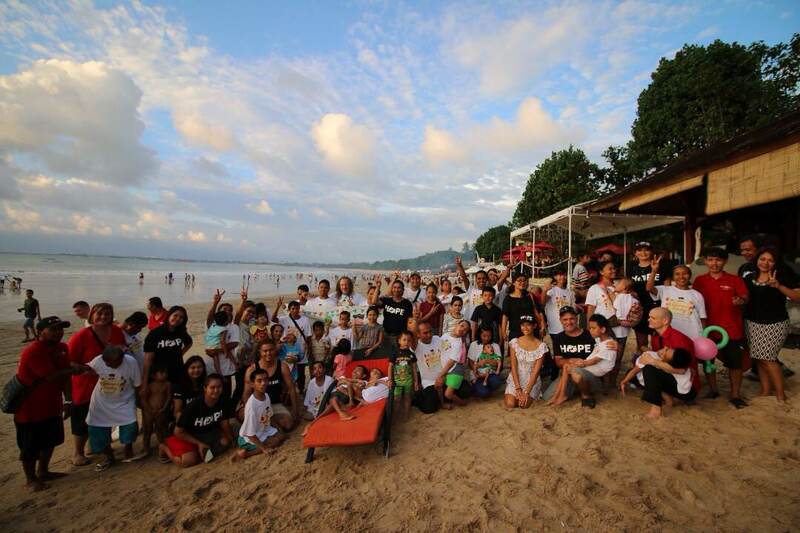 Kupu Kupu Jimbaran Beach Club and Bamboo SPA by L’Occitabe has been taking part in supporting the under privilege and less fortunate people through Yayasan Solemen Indonesia. The Solemen FUNDAY event was taken place at Jimbaran Beach Club – one of Kupu Kupu Jimbaran Beach and Bamboo SPA’s facilities – on May 25th 2017. In this special occasion, we welcome 20 over under privileged children from Yayasan Solemen to spend fun activities at Jimbaran Beach Club with famous Indonesian Celebrity and Solemen Ambassadors, Tamara Bleszynski and gorgeous Miss Indonesia 2017 from Nusa Tenggara Barat (NTB), Achintya Holte Nilsen. The activities started with lunch, followed by highlighted traditional Balinese Dance performance by young and talented, Hayuna (8 years old), who dances with her expression and soul to express the dance movement. It was then followed by the a quite extraordinary singer named Desta (9 years old), to sing for all the under privileged children and guests at Jimbaran Beach Club. 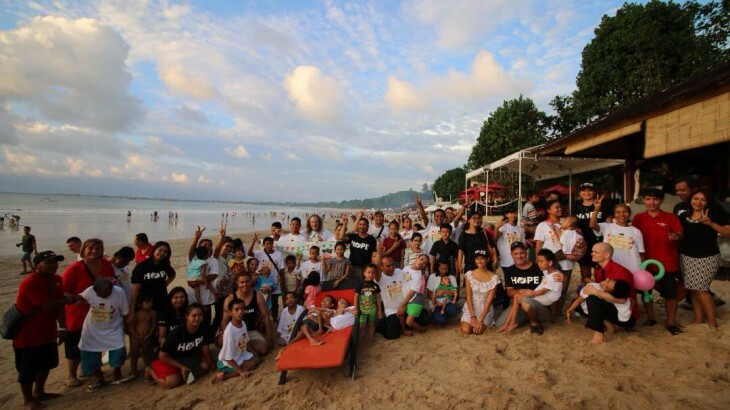 The Solemen FUNDAY event ended with the children playing in the beach and enjoying the beautiful sunset accompanied by Tamara Bleszynski, Achintya Holte, and Yayasan Solemen’s organizers and volunteers.